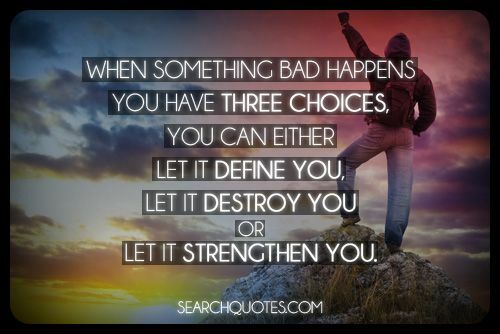 When something bad happens you have three choices, you can either let it define you, let it destroy you or let it strengthen you. There are always going to be bad things that happen in your life, what is the measure of a man, is how he or she responds to the things that happen in their lives. When you think about the greatest beings that walk earth, you realize that those who are great don't get caught up in falling or losing a battle. Those who are great rise to the occasion, and shrug off defeat. 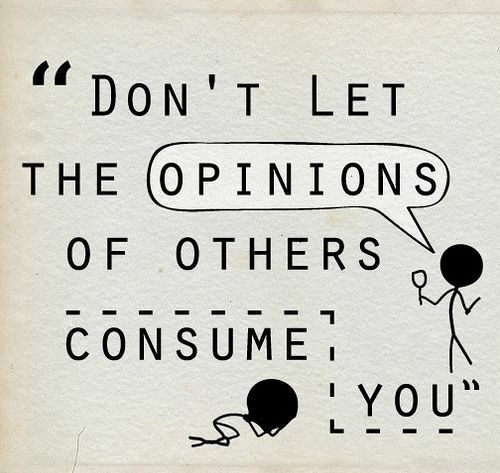 Do not let the opinions of others consume you. When we choose to let the opinions of others matter too much to us, then we are choosing to let their opinions consume us. Instead of living your life worried about what others may think or feel about what you are doing, live your life to the best of your ability, with the things that are in your heart and not someone else's heart. 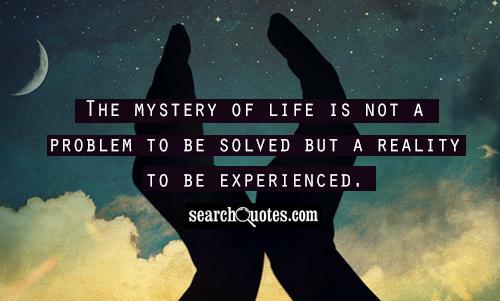 The mystery of life is not a problem to be solved but a reality to be experienced. When it comes down to it, there are two types of people in this world. There are givers and there are takers. Givers are happy. Takers are miserable. What are you? To a degree, in our lives as each moment passes and different circumstances come to past, we have to realize that after they happen, there is no way to change them. 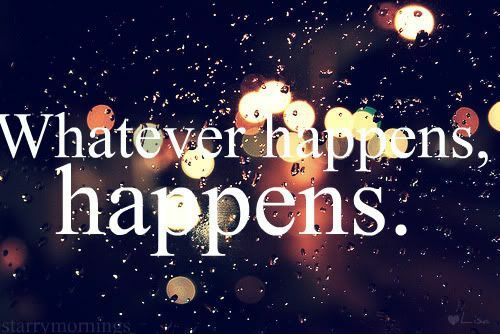 We must take life for what it is, a series of unpredictable events ultimately out of our control. 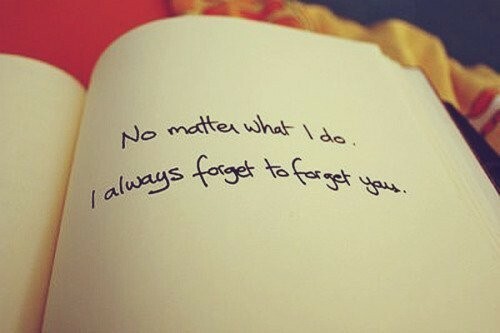 No matter what I do I always forget to forget you. Doesn't it seem as though we all have that special someone who may have left from our lives months to years ago but still seem to stay on our mind. If you don't have someone in your life as such right now, you more than likely will, and this is just a normal part of existence on this earth.